Indian Rocks Beach, Florida is a small, city located on a barrier island between the Gulf of Mexico and the Intercostal Waterway, south of Clearwater Beach and north of St. Pete Beach. The east side of the city features many canals and inlets allowing many of the homes to have boat docks. If you are searching for an Indian Rocks Beach pool builder to turn your back yard into the ideal Indian Rocks Beach outdoor living space for you and your family, look no further than Grand Vista Pools. We have been building new swimming pools in Indian Rocks Beach and the surrounding area for more than two decades. 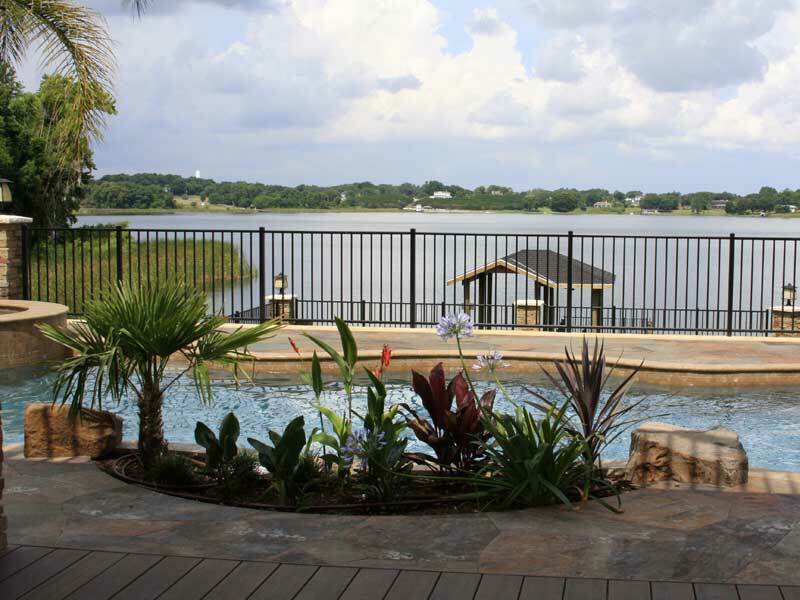 One thing that makes Grand Vista Pools a great option is not only are we an experienced pool builder, but we are also a licensed general contractor. Because of this, we can design and build your entire Indian Rocks Beach outdoor living space and make renovations to your home to help connect your existing indoor living space with your new outdoor living space. Do you have an older Indian Rocks Beach swimming pool that needs remodeling? Would you like to add water, fire or lighting features? How about maybe a spa? We can do any kind of pool remodeling project from pool resurfacing to extreme makeovers. Indian Rocks Beach pool remodeling can make an old, worn pool look better than ever thanks to the new design options, features and technology we provide today! Grand Vista Pools is also an experienced Indian Rocks Beach outdoor kitchen builder. From a sturdy outdoor grill to a full-featured kitchen to a relaxing outdoor bar, we can create the perfect outdoor living space for you and your family.